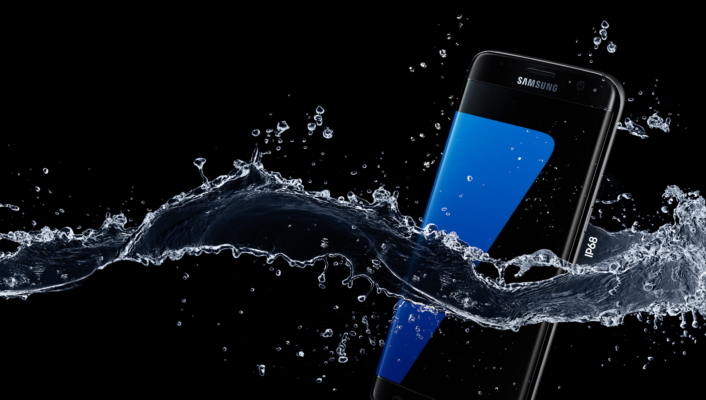 Created for today’s mobile lifestyle, the Samsung Galaxy S7 and Galaxy S7 edge do just that by leading the industry with a unique mobile experience that features a refined design, higher-quality camera, enhanced software functionality, and unsurpassed connectivity to a galaxy of services, products and experiences. In addition, Samsung’s latest flagship devices marry sleek design with powerful performance so users can do even more, faster and easier. 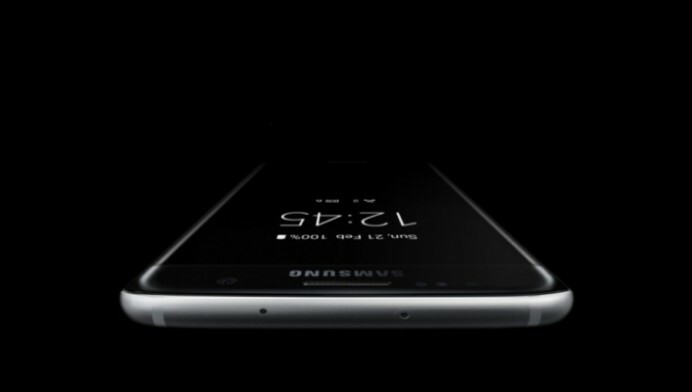 Below are seven reasons why the Galaxy S7 and Galaxy S7 edge are the most anticipated smartphones yet. The most raved about new features of the latest additions to Samsung’s Galaxy S line-up are its new camera capabilities. 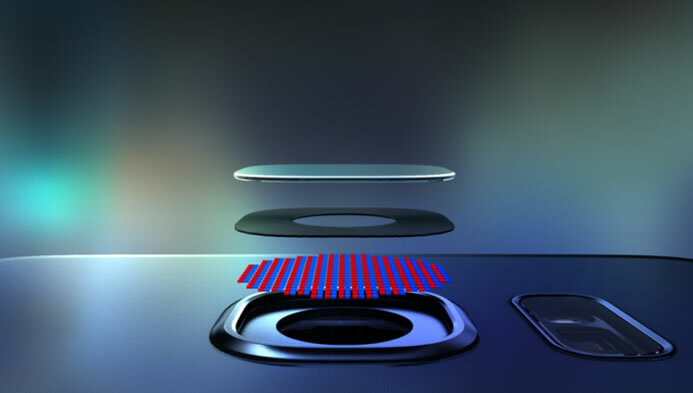 As the first smartphones to apply Dual Pixel technology, the devices are able to capture high quality images in low light environments, while a large F1.7 aperture ensures brighter, sharper photographs. New Motion Panorama and Selfie Flash functions let users have an entirely new phonetography experience. 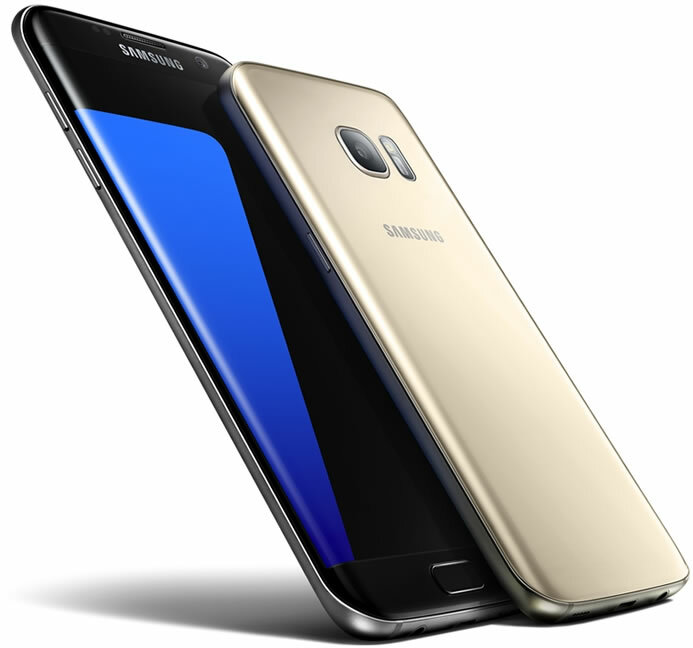 While preserving the design heritage of its predecessor, the Galaxy S7 and Galaxy S7 edge boast an even more seamless connection between its glass and metal materials, along with a slimmer rear camera. Thanks to the curvy form of the devices’ glass, these models now provide an even better grip and naturally fit in one hand. And, bringing back the microSD slot, the new flagship smartphones are more functional than ever. For people who work, travel and play in all kinds of locations and environments, the upgraded IP68 water and dust resistance of the devices is especially well-received. As the premium standard of protection against water and dust, the feature allows users to enjoy the sleek, curvy design of Samsung’s latest flagship smartphones without the inconvenience of a bulky additional case. 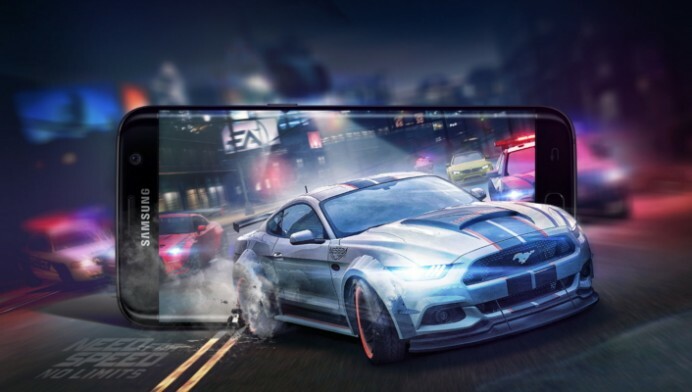 With their optimized hardware and enhanced UX, which allow for smoother graphics and longer playing times, Samsung’s new smartphones can satisfy even the most demanding mobile gamer. And with the new Game Launcher app, users now have the ability to take control of their mobile gaming experience with numerous customization options. 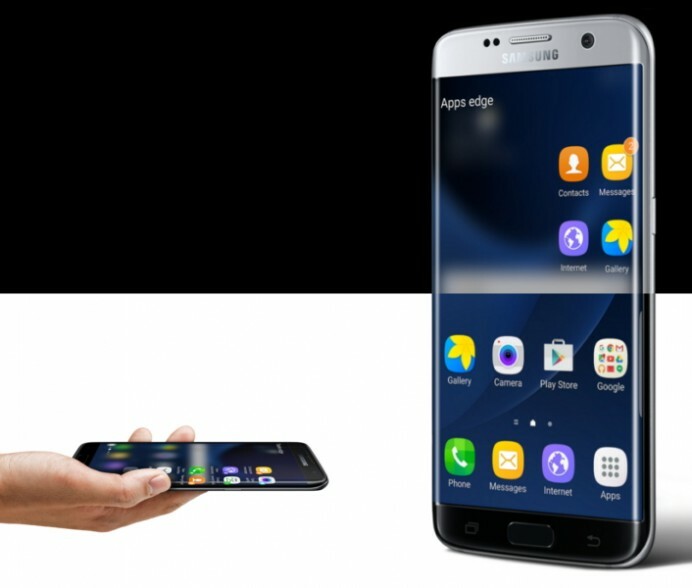 The Galaxy S7 and Galaxy S7 edge offer a new Always-On Display feature that delivers constant information and notifications, such as the time or number of missed calls, while utilizing a miniscule amount of battery. With plenty of customization features, the AOD can be as unique as its user. Customizable lock and home screens, beautified icons and the user-friendly Android 6.0 Marshmallow operating system have taken the user experience of the new Galaxy smartphones to an entirely new level. 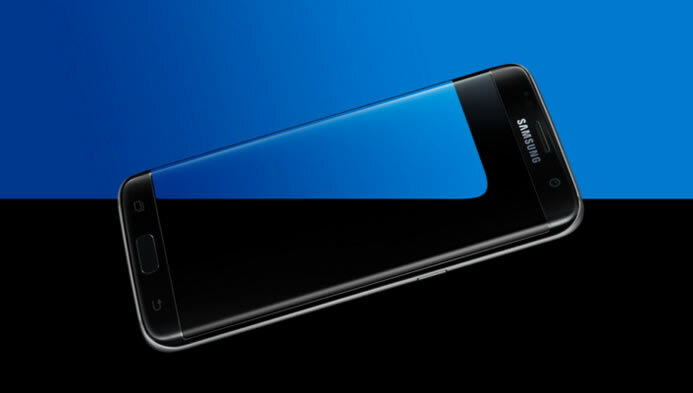 In particular, the refined edge screen of the Galaxy S7 edge provides practical functions and easier access to users’ frequently used content and tasks. 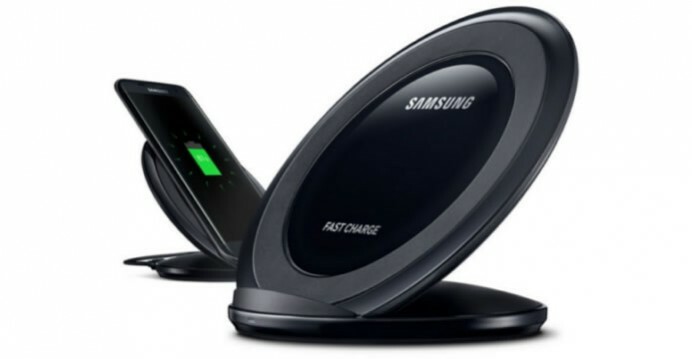 No smartphone is complete without its accessories, and Samsung offers a collection of them to complement the design and enhance the features of its just-revealed devices. From battery packs and a LINE Friends collection to a new LED View Cover and the lifestyle band, Charm, these new accessories offer seamless integration to enhance one’s personal style.The Galaxy S7 and Galaxy S7 edge will be available starting March 11 in select markets.